The mission of the Sports & Society program is to convene leaders, foster dialogue, and inspire solutions that help sport serve the public interest, with a focus on the development of healthy children and communities. The program provides a venue for thought leadership where knowledge can be deepened and breakthrough strategies explored on a range of issues. Its signature initiatives are Project Play and Future of Sports. Our third annual report is the latest snapshot of how well stakeholders are serving children and communities through youth sports. The report includes the most recent youth sports participation data and coaching metrics from the Sports & Fitness Industry Association; exclusive analysis of 40+ key developments from the past year; and grades in each of Project Play’s eight “plays” or areas of shared opportunity. State of Play: 2018 also identifies next steps in 2019 toward building the movement to make sport accessible and affordable to all. The report was released in October 2018. 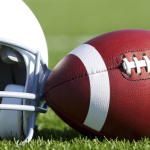 For the first time, the public can identify in one place the relative benefits and risks of participating in the 10 most popular high school boys and girls sports. 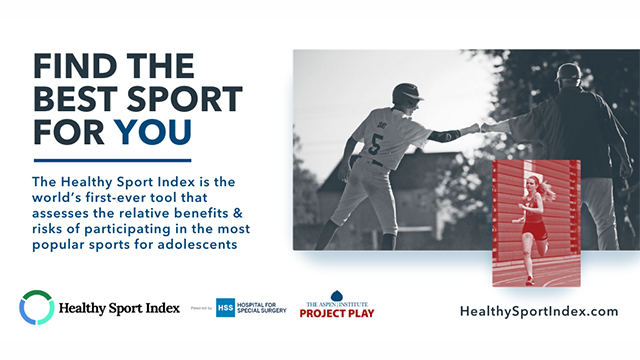 Launched in 2018, the Healthy Sport Index combines the best available data and expert analysis while allowing users to customize sport-by-sport results through their own health priorities for participation. 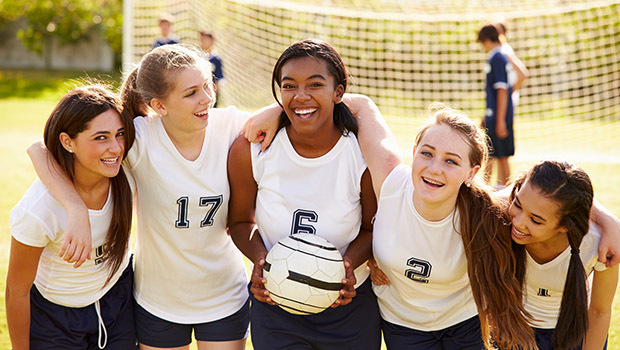 The tool, available at www.HealthySportIndex.com, helps parents, children and other stakeholders make informed decisions based on their priorities to make sports a healthy and positive experience for kids. Nominate innovative and exemplary high school teams at as.pn/HSIContest. Winners will receive a financial award and national recognition. 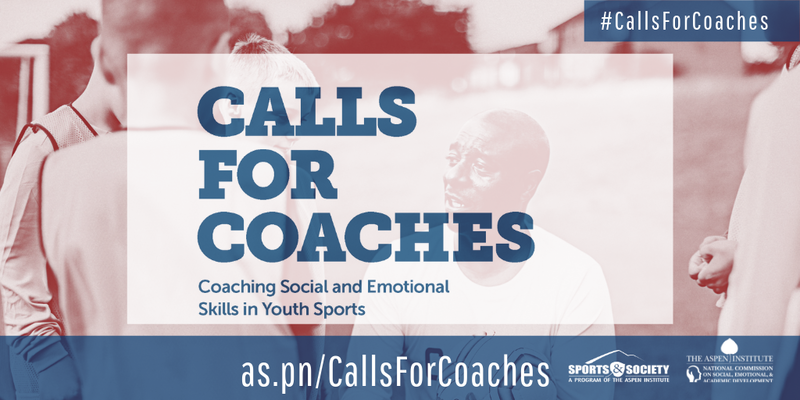 In 2019, the Aspen Institute Sports & Society Program and National Commission on Social, Emotional, and Academic Development released Calls for Coaches. It's a resource to help youth sports coaches develop personal growth in their players. Learn more at as.pn/CallsForCoaches. Visit as.pn/coaching to watch panel discussions on the value of coaches promoting social and emotional skills. State of Play: Mobile County offers an assessment of the current state of play for kids and sports in Mobile County, Alabama. The report features results from a survey of more than 1,700 youth, 40 findings on strengths and gaps in providing access to sport, five major recommendations, one big “Game Changer” opportunity, and 24 sector-specific ideas that stakeholders can plug into. The report was released in October 2018. 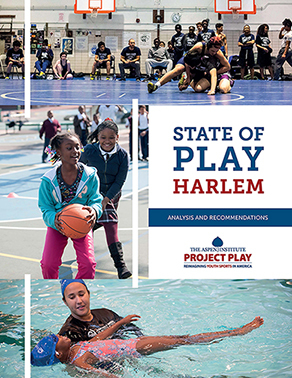 The State of Play: Harlem offers an assessment of the current state of play for kids and sports in a three-square mile area in East Harlem. The report features results from a survey of more than 1,500 youth, 40 findings on strengths and gaps in providing access to sport, five major recommendations, one big "Game Changer" opportunity, and 24 sector-specific ideas that stakeholders can plug into. State of Play: Harlem also includes unique maps of the East Harlem area and economic and health assessment if stakeholders can get youth physically active. The report was released in April 2018. 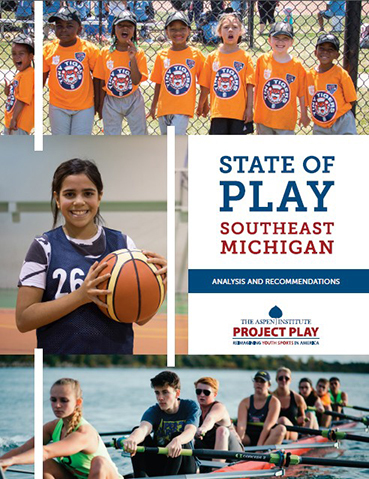 The Sports & Society Program’s State of Play reports for Southeast Michigan, Western New York, and Greater Rochester and the Finger Lakes are the nation’s first-ever analyses of how well a region’s stakeholders are serving the health needs of youth and communities through sports. Each report identifies 40 key findings, five major recommendations, one big “Game Changer” opportunity, and 24 sector-specific ideas that stakeholders can plug into. They also offer economic impact assessments if stakeholders can get more youth physically active. The State of Play: Baltimore report is the first comprehensive analysis of how well youth in Baltimore are being served through sports. Authored by the Aspen Institute’s Sports & Society Program and guided by a task force of local leaders, the report features results from a survey of nearly 2,000 youth, 40 findings on strengths and gaps in providing access to sport, five major recommendations, one big “Game Changer” opportunity, and 24 sector-specific, crowd-sourced ideas that stakeholders can plug into. State of Play: Baltimore also includes unique maps of the East Baltimore study area and an economic and health impact assessment if stakeholders can get youth physically active. The report was produced in partnership with Under Armour. Our second annual report is the latest snapshot of how well stakeholders are serving children and communities through youth sports. The report includes the most recent youth sports participation data and coaching metrics from the Sports & Fitness Industry Association; exclusive analysis of 40+ key developments from the past year; and grades in each of Project Play’s eight “plays” or areas of shared opportunity. 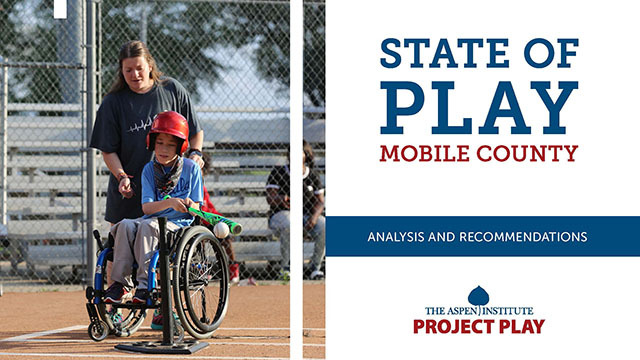 State of Play: 2017 also highlights one innovative organization that’s making a difference in each of our eight strategies, and identifies next steps in 2018 toward building the movement to make sport accessible and affordable to all. The report was released in December 2017. Our first annual report on how well stakeholders are serving children and communities through youth sports offers grades, the latest data on participation rates, exclusive insights, and 50+ key developments in the past year. We identify strategies that can address barriers limiting access to early sport activity that fosters the development of healthy children and communities. This report offers a deep dive into the central idea behind Project Play. For the first time, we are taking the Project Play Summit to a different part of the country. 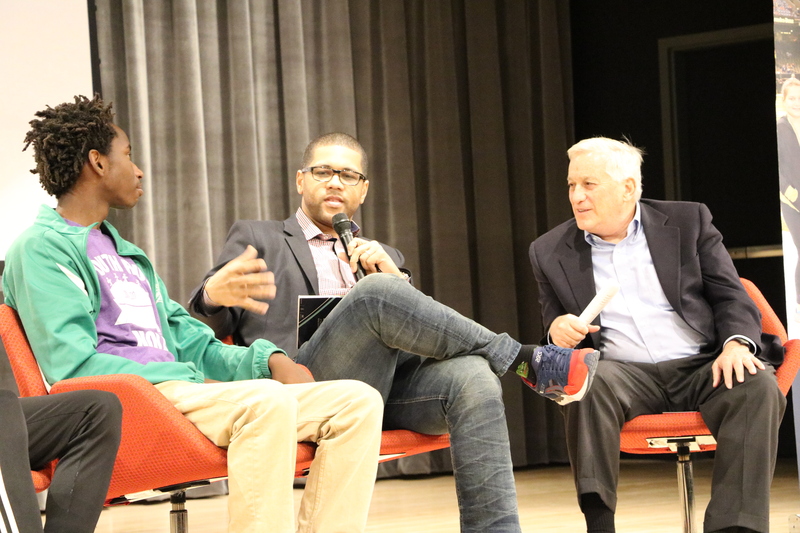 The nation’s premier gathering of leaders at the intersection of youth, sport and health will be held Sept. 17-18, 2019, in Detroit. The Project Play Summit is where stakeholders from across sectors take measure of the state of play and chart next steps in building healthy children and communities through sports. Introducing “Future of Sports,” a new conversation series to think through some of the biggest ideas on the horizon, all potential game-changers. Our next conversation is Sept. 14 on the Future of Sports Betting. Prior conversation addressed the Future of Football and the Future of College Sports. Read a guest column from NCAA vice presidents Oliver Luck and Brian Hainline on the troubling trend of the increasing number of youth specializing in a single sport beginning at a young age. 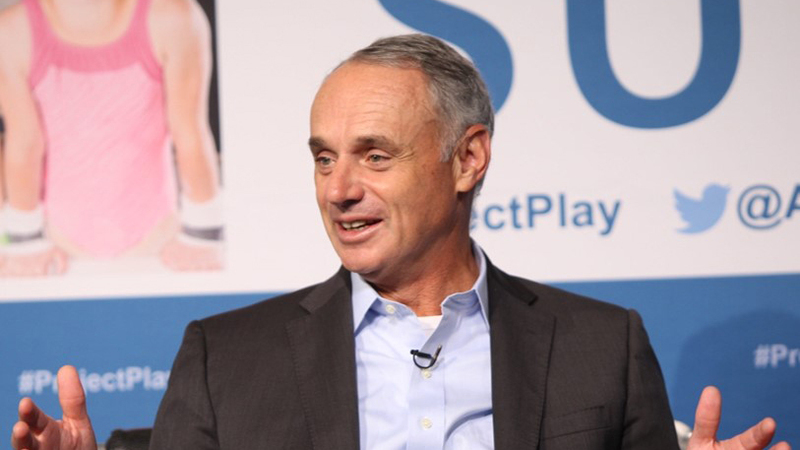 See videos and recap from the 2017 Project Play Summit, which brought together 400+ industry leaders to discuss the state of play in youth sports. 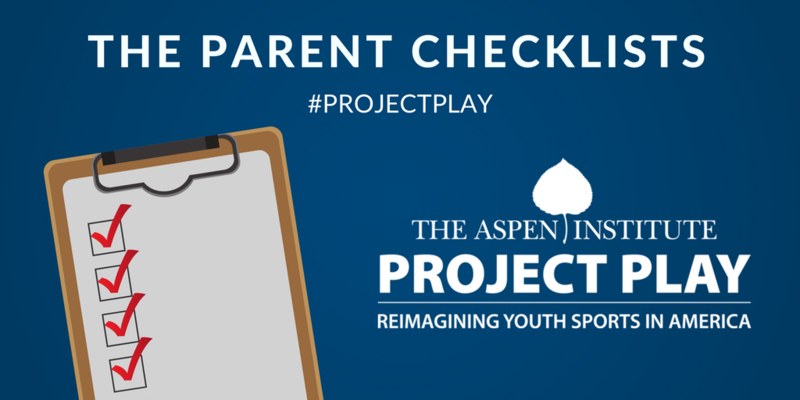 Project Play has created simple 10-point checklists for questions parents can ask your child, yourself, and local programs when considering how to build an athlete for life. The Sports & Society Program has released new reports on the state of play in three American communities. 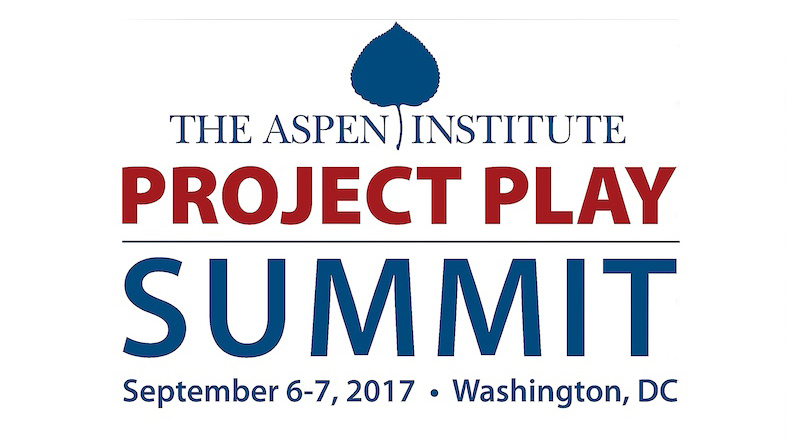 The annual Project Play Summit is the nation's premier gathering of leaders at the intersection of youth, sports, and health. "Sports Made Me a Cool Nerd"
Today, Michael Smith is a prominent sports personality who co-hosts a popular daily ESPN show. But while growing up in New Orleans, he was a nerd when it wasn't cool to be one. Until in high school, sports made him a "cool nerd." 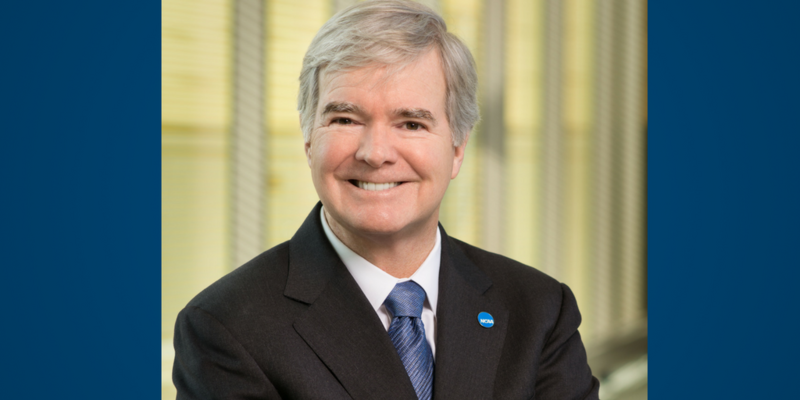 As president of the NCAA, Mark Emmert leads one of the most influential and far-reaching organizations in all of sports. So what's the role of the NCAA in building productive citizens and communities? 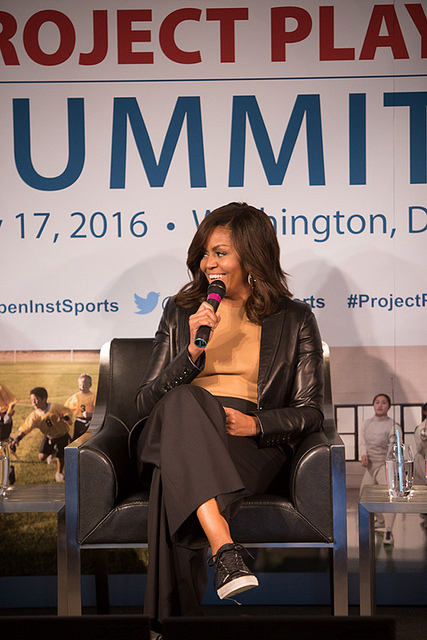 First Lady Michelle Obama and her brother, ESPN analyst, Craig Robinson, discussed the lack of opportunities for kids to access sports during the 2016 Project Play Summit. Read more about their discussion at ESPN. First Lady Michelle Obama and ESPN's Craig Robinson fondly discuss their childhood during the 2016 Project Play Summit. Read more about their conversation at The Washington Post. A comprehensive archive of previous stories and events from the Sports & Society Program. 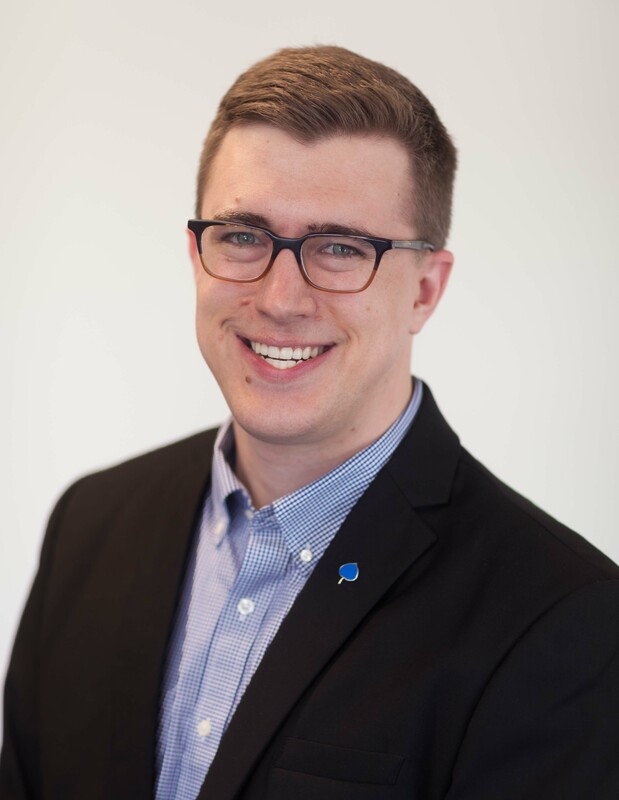 Tom Farrey is Executive Director of the Sports & Society Program, which he founded in 2011 with the support of the Aspen Institute. 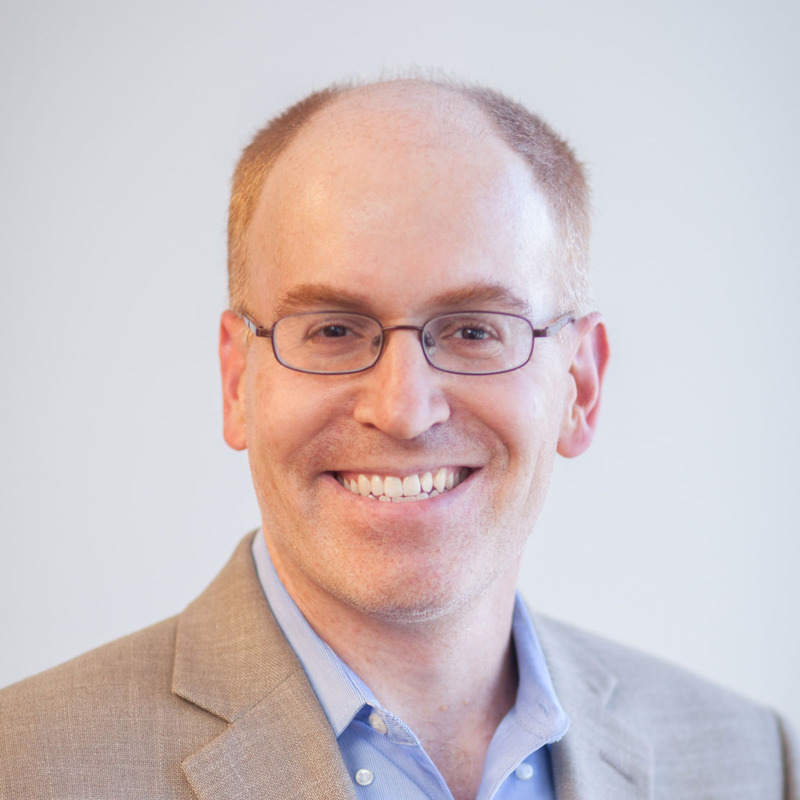 Jon Solomon is editorial director of the Sports & Society Program. 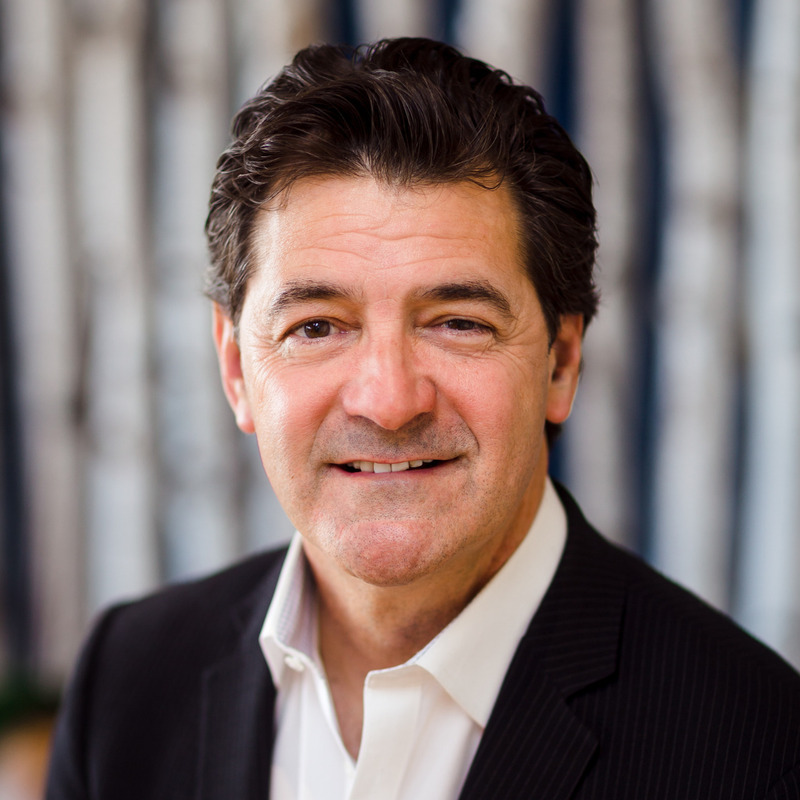 He oversees communications platforms, develops content, and manages select projects within Project Play. 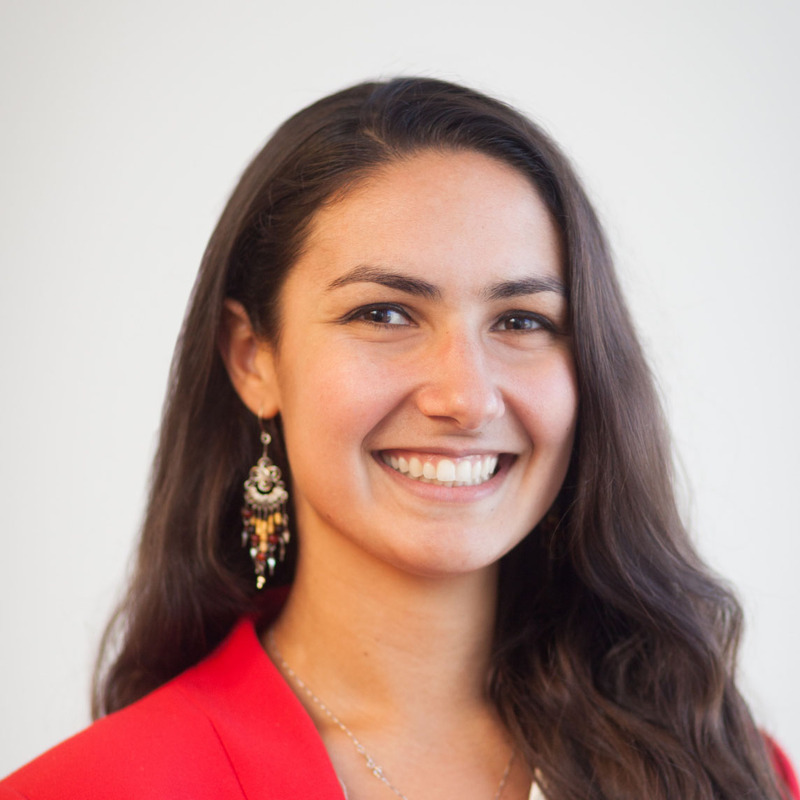 Ranya Bautista is Project Coordinator for the Sports & Society Program's Project Play: Harlem model community initiative. 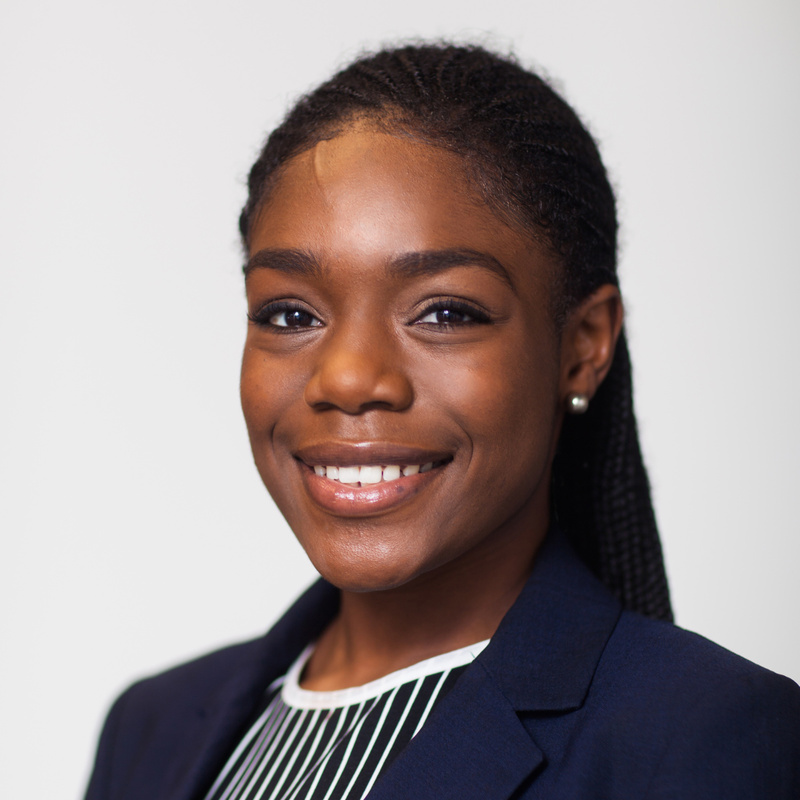 Funmi is Program Assistant of the Sports & Society Program. 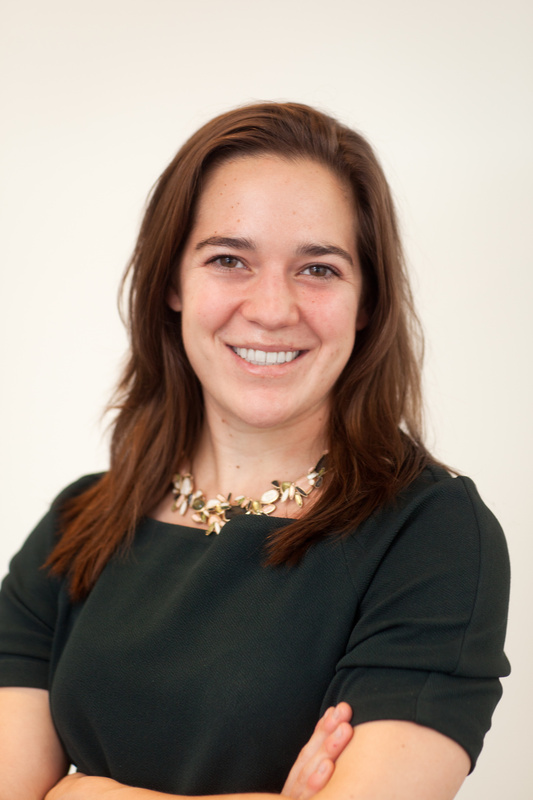 She helps organize the annual Project Play Summit and supports other projects. "You have built a very powerful roadmap"
Contribute to advance and expand the work of the Aspen Institute. Your support is tax deductible to the extent allowed by law.